Easter Basket Stuffers Your Family Will LOVE! As you read this headline, probably the first thought that went through your head was: Really? Already? But it’s the beginning of March for crying out loud! And you are probably right. However, 2018 feels like the year of change, so why instead of panicking and rushing two days before Easter to get everything you need, you take your time and do everything slowly and IN time. 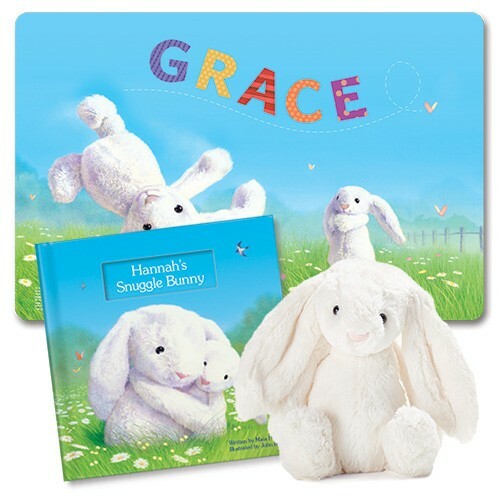 Easter candy in your child’s Easter basket is a tradition but I See Me Personalized Books has a lasting, HEALTHY alternative addition to your child’s Easter basket this year! Are you searching for the perfect Easter outfit for your child? With so many selections out there, I get a little overwhelmed trying to find the perfect dress for my daughter! I found the MOST PERFECT EASTER DRESS for her at FrolicStyle!